I’ve been meaning to contact you for, oh, at least a couple of years now, to thank you for your many interesting posts on Lee, and to make some small factual corrections, but have been too busy to get round to it. I would also have met up with you as I see you have started to give talks (e.g. for QWAG), but for the fact that I live in Dorset and only return to Lee (where I was born) fairly infrequently. When I do visit, it is for research purposes, as I am myself writing a book on the history of Lee (for about 12 years now, but hoping to complete this year). 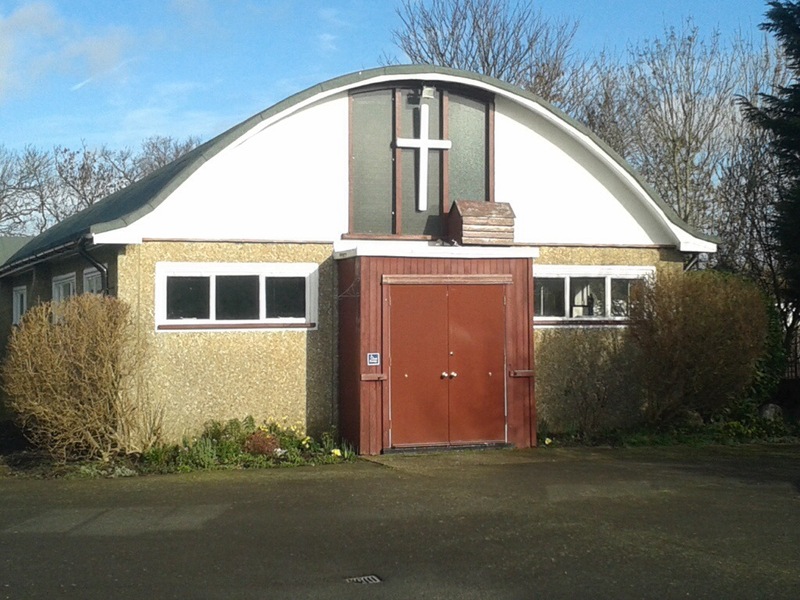 Anyway, I felt I just had to find a moment to write now to correct you on this post on the Tabernacle, which I know quite a bit about as my great-grandparents on my mother’s side were members of the congregation there and friends with Revd Davies. 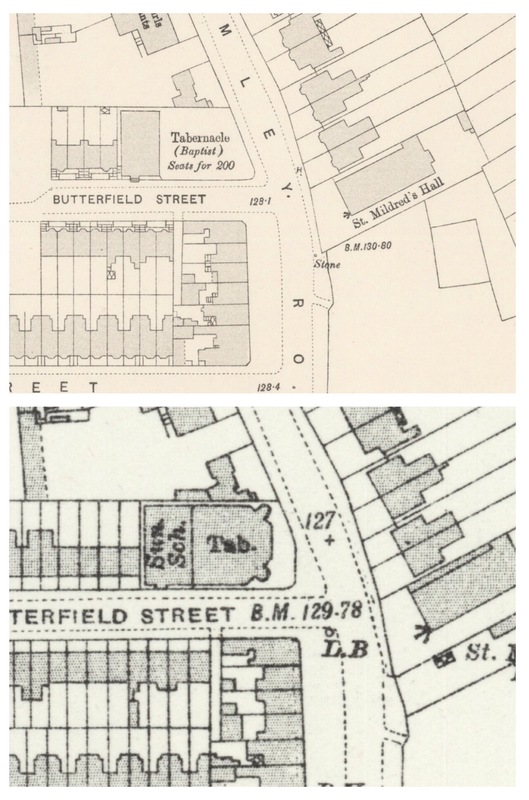 The first chapel building, which dates to 1874, is the smaller one on Butterfield St, as shown on the 1893 OS map, which was turned into a school room when the second (iron) building was erected, next to it, in 1896 — it hasn’t disappeared, it’s still there. If you check the census for 1881, you’ll find my great-great-grandfather, John Stredwick, and his family, living at 15 Butterfield St (“Rear of Tabernacle”). Incidentally, it should properly just be Davies Road — he wasn’t christened with the Waite, but adopted it later (it was his grandmother’s maiden name) to replace his original middle name of William (thereby not altering his middle initial). Not knowing this, after his death in 1930 the council made the misassumption that it was a double-barrelled surname. 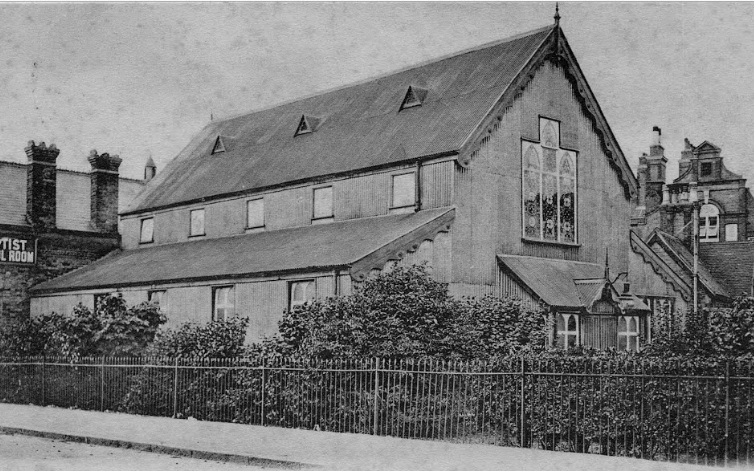 Other notables in the congregation were local developer Silas Honeywill, who built St Mildred’s church hall opposite the Tabernacle, and his eldest son Constantine, named on the dedication stone of the present building; and Walter Woods of Horn Park Farm. 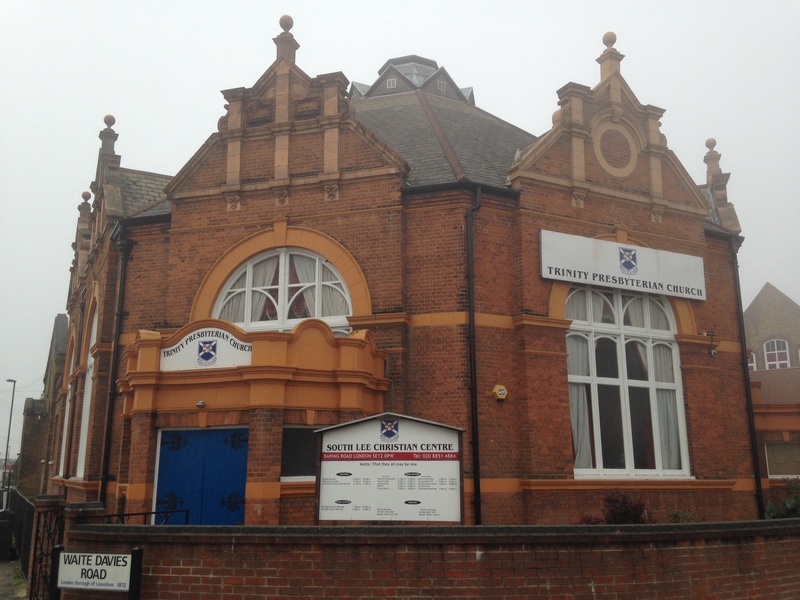 I have several more images of the church, the Davies family and the Tabernacle football and cricket teams which I’d be happy to share when I get another spare moment. Thank you so much for posting this! I know that in attempting to piece together the history of the area I will make mistakes and am delighted to be corrected! I will be in touch by e mail later in the week. And yes, some photos would be fantastic!